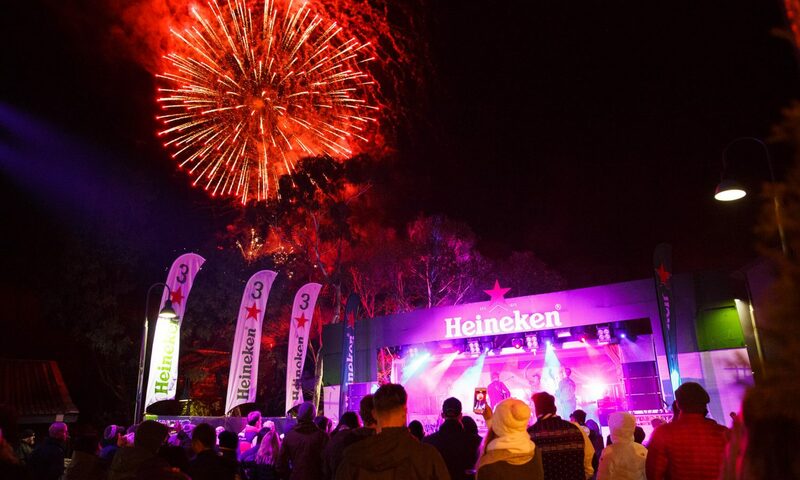 Heineken has teamed up with Thredbo this winter to turn the Village Square into a massive live concert venue for everyone to enjoy. 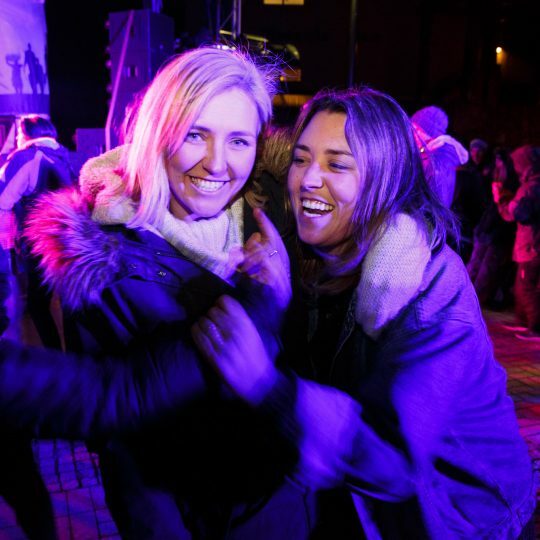 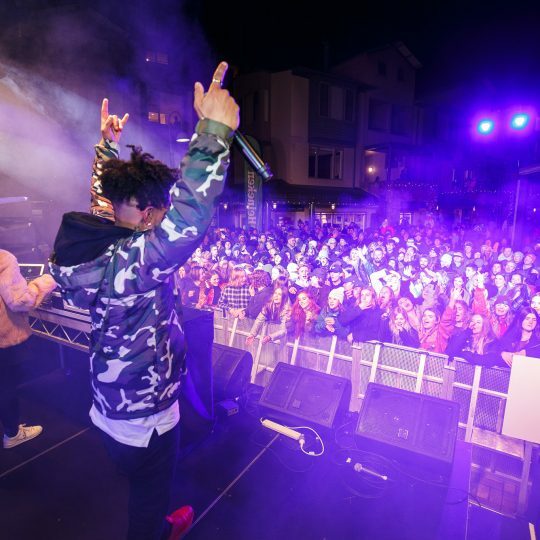 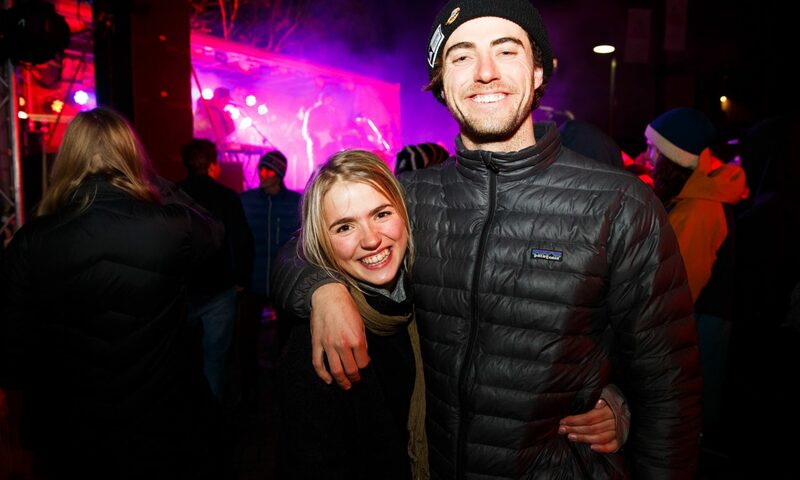 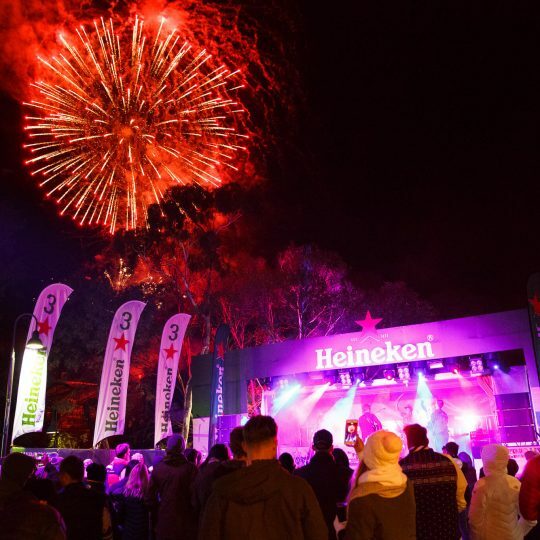 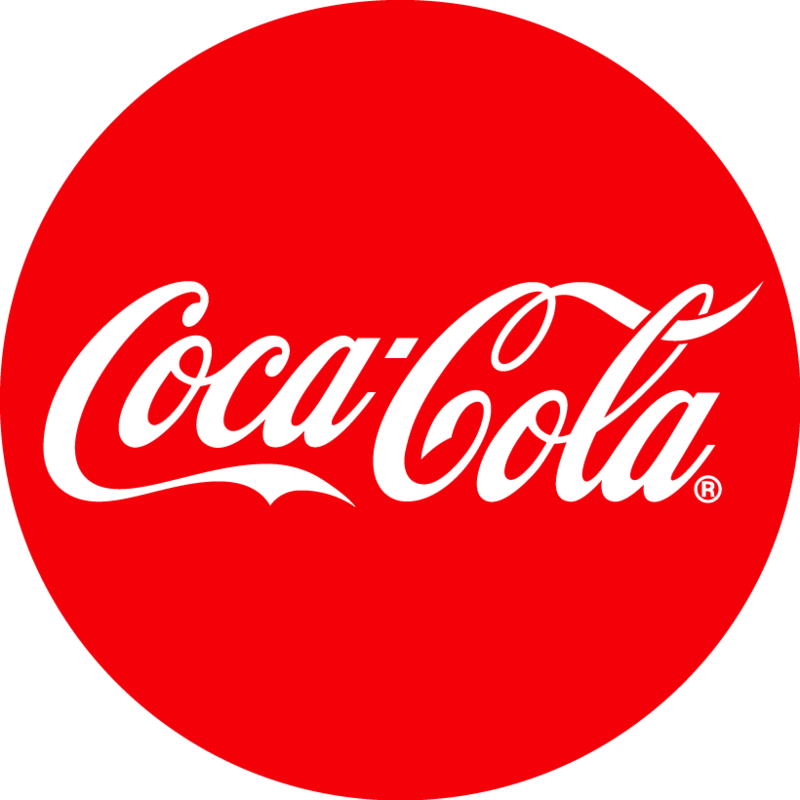 The Thredbo Village Square will play host to the Heineken Concert Series under the alpine night sky, with each concert featuring an amazing line-up of Australia’s hottest music acts and pop-up Heineken bar. 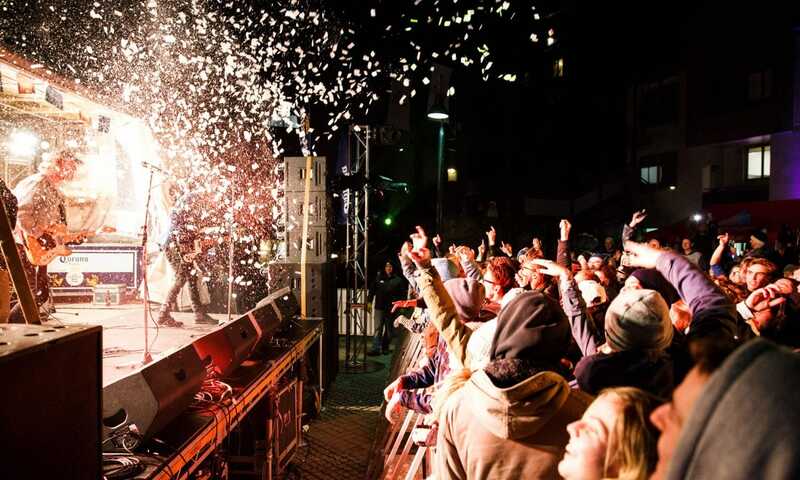 The concerts are for all-ages and are free. 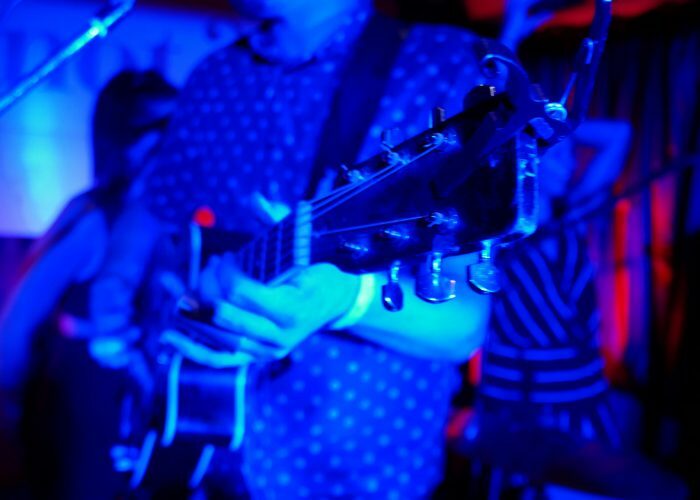 Enjoy some great tunes after a big day of skiing and snowboarding the mountain…the perfect way to end your day. 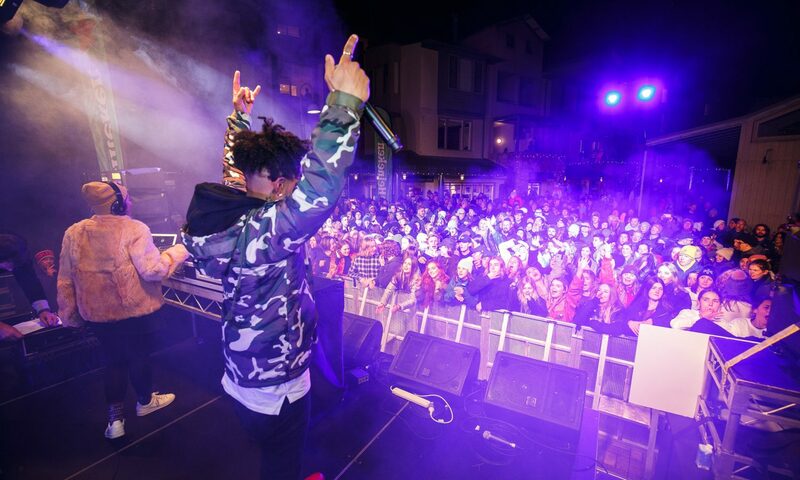 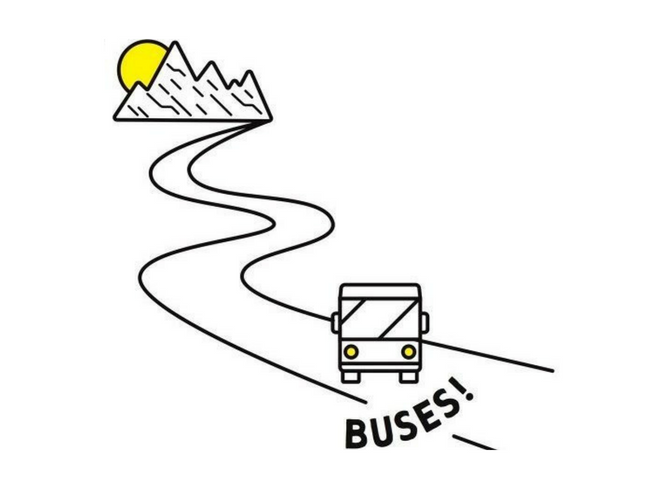 Catch a $5 bus to and from Thredbo for the best Après events of Winter 2018. 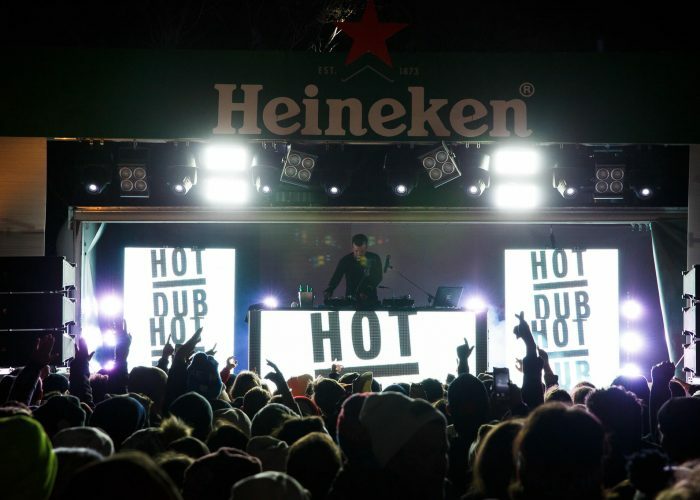 Get ready for a massive night at the Heineken Poolside Party 2pm – 6pm with Dj Michelle Owen bringing all your favourite tunes. 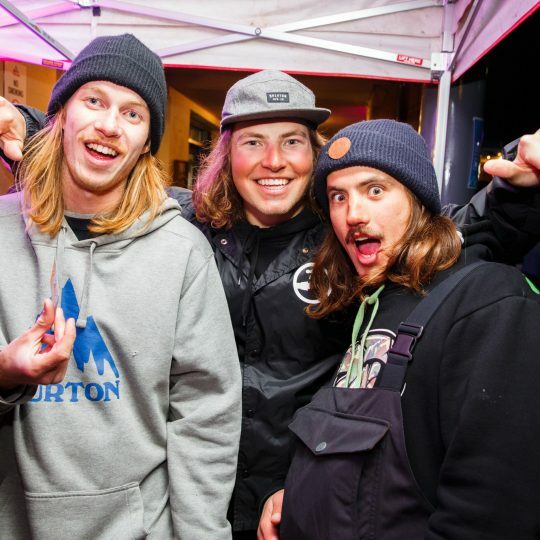 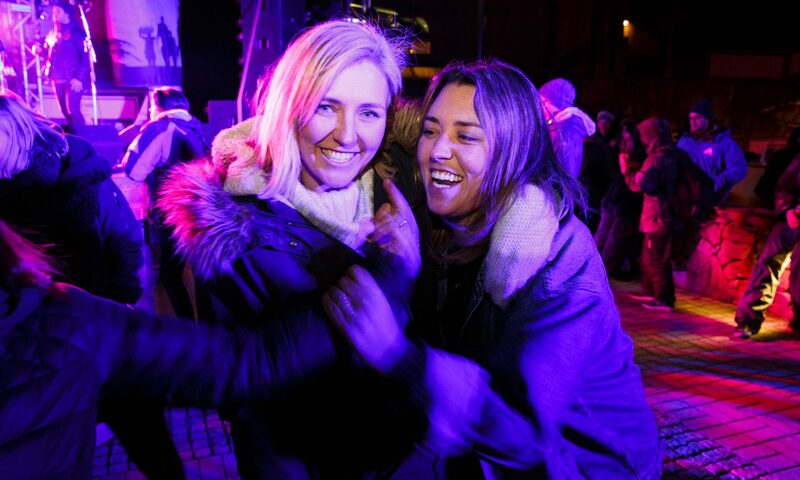 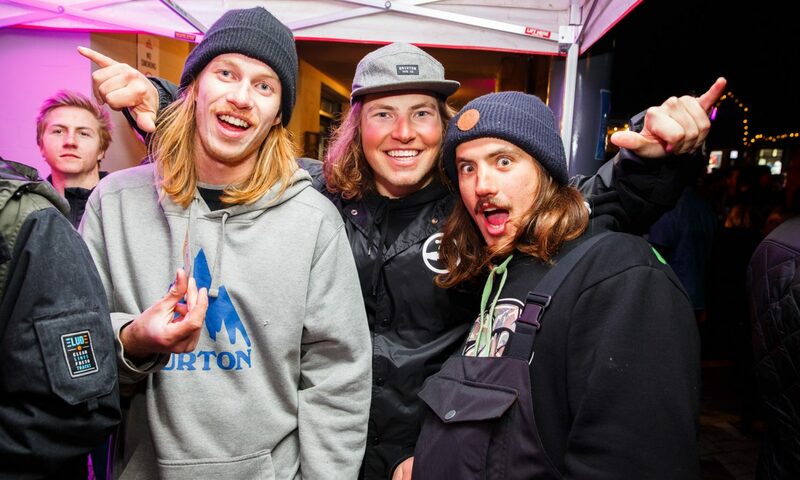 Let’s turn it up for the first party of the Thredbo winter season! 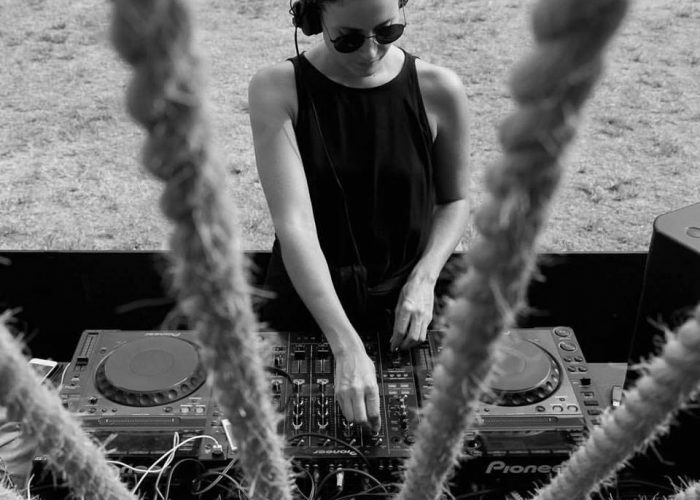 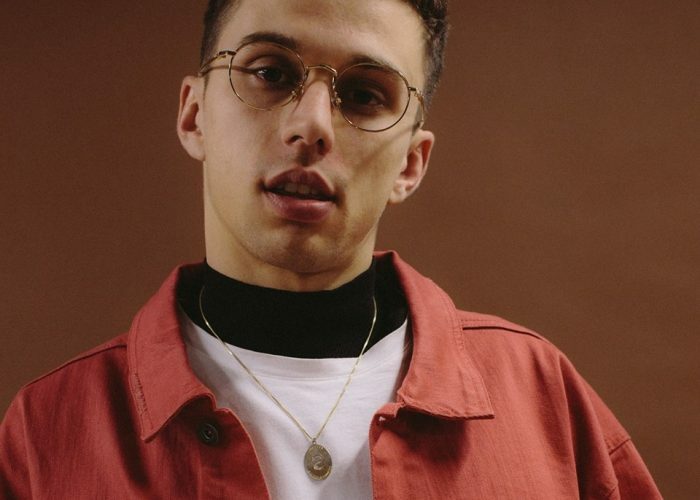 Brisbane producer / DJ Young Franco – Joey Da Rin – is no stranger to getting clubs heaving across Australia on a regular basis. 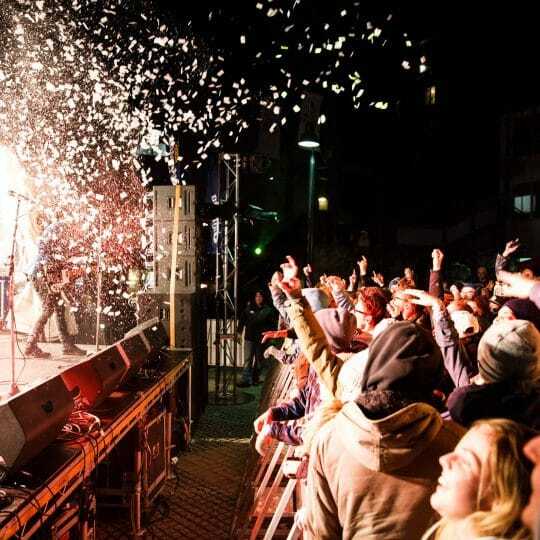 The home of alpine entertainment! 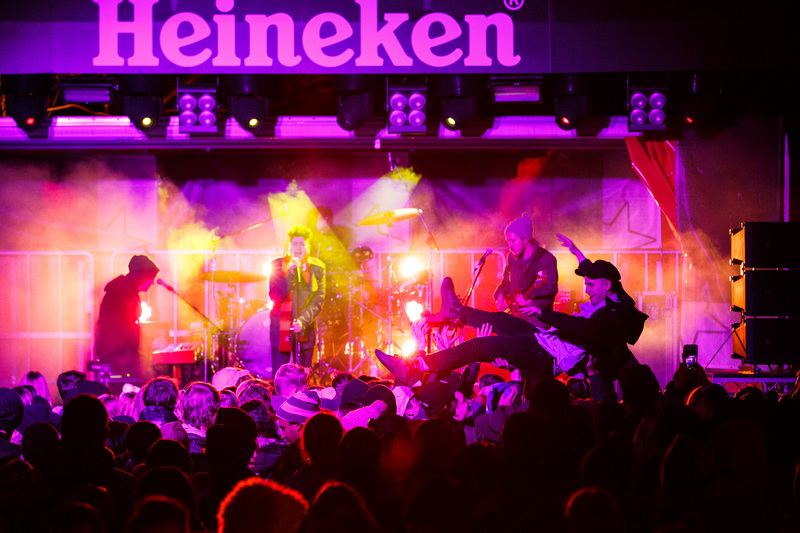 Head to the Heineken Schuss Bar for the official after-party with Live Music by H-Cee Family. 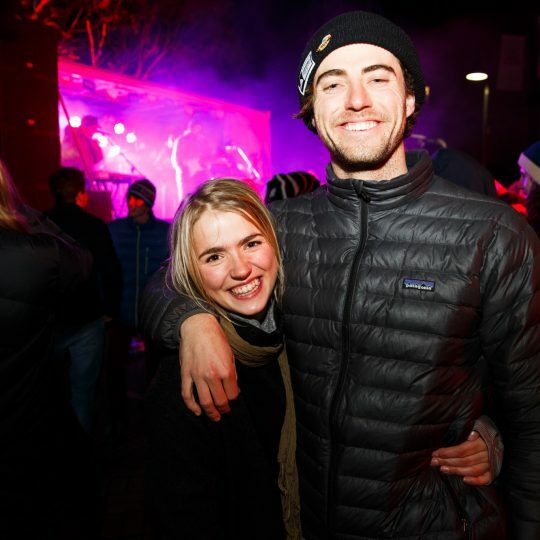 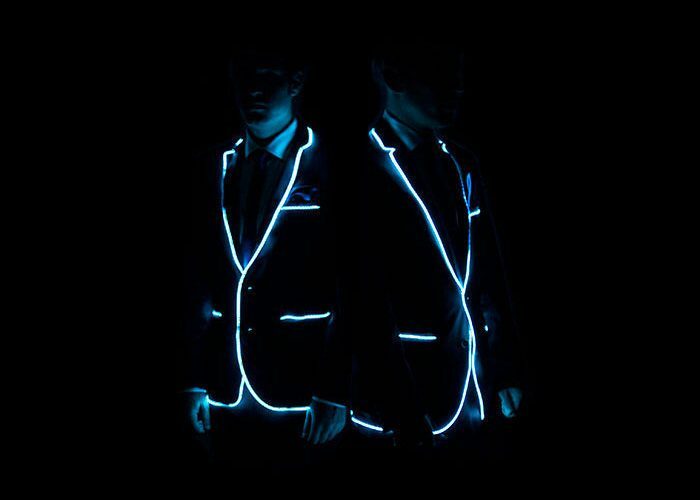 Party the night away at Thredbo’s only club! 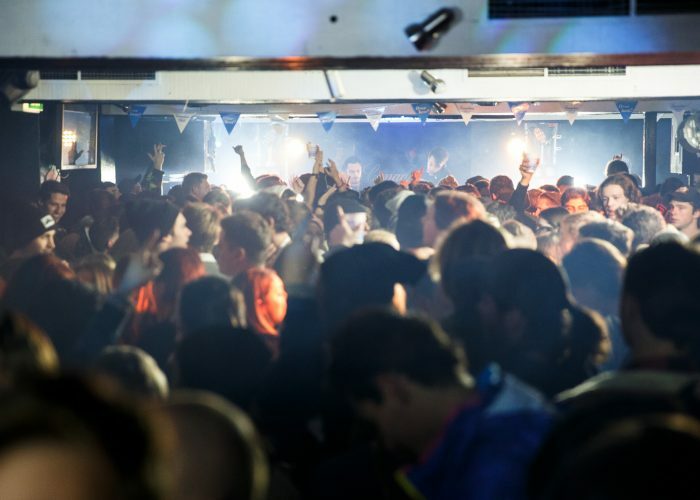 When the Keller Bar comes out to play you know you’re in for one hell of a time.